In Chattooga County, GA, near where I spent my childhood, a log truck jack knifed Friday and struck an oncoming passenger car. Two women in the car were transported to a hospital in Rome. Fortunately, an infant in the car, apparently secured in an infant seat, appeared to be unharmed. From the news photo and map, it appear that the crash occurred as the log truck was driving into Summerville from the direction of Menlo while the women in the car were going the opposite direction toward Menlo. I’ve been down that road hundreds of times. I still pass that way several times a year, most recently on Memorial Day weekend going to tend to family graves on Decoration Sunday at Mentone. My father was principal of Menlo School, back when Menlo had both a red light and a high school. I may be the only lawyer in Georgia who knows most of the words to the old Menlo Alma Mater and fight song. According to the article by Jason Espy of the Summerville News, the log truck was operated by Triple J Logging. The old hometown newspaper is going high tech. Mr. Espy’s news story is accompanied on the Summerville News website by a 360 degree panoramic photo of the crash scene as several individual photos. Most of the safety violations for which Triple J Logging has been written up concern equipment problems. These have included cracked wheel rim, improperly secured cargo, wheel fasteners loose or missing, loose steering column, steering system components missing or worn out, multiple lighting violations, etc. Records of the Georgia Secretary of State indicate that Triple J Logging, Inc., was incorporated in 2001. The officers are James R. Dawson (CEO & Secretary) and Jason Dawson (CFO). Its registered address is on John Jones Road, over Taylor’s Ridge from Summerville. Yes, I know modern maps often call it “Taylor Ridge” but having crossed it many times with my parents in the 1950s and 1960s, I still prefer the traditional “Taylor’s Ridge” possessive form. It was named for the colorful Cherokee leader, Richard Taylor. 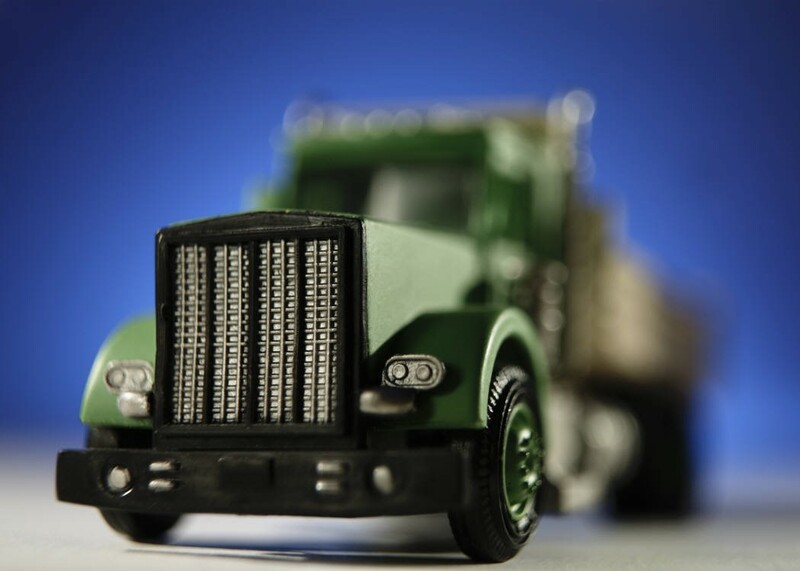 Jack knifing of a tractor trailer is usually the result of truck driver negligence, such as overacceleration, overbraking, oversteering or speed too fast for condition. Wet pavement is sometimes a factor. Because Triple J Logging is an intrastate carrier in Georgia, its insurance information is not posted on the FMCSA website. Under Georgia law, it is required to carry at least $100,000 liability insurance. However, many logging companies carry $1,000,000 liability coverage, partly because paper mills to which they deliver logs strongly encourage it. Ken Shigley is past president of the State Bar of Georgia (2011-12), double board certified in Civil Trial Advocacy and Civil Pretrial Advocacy by the National Board of Legal Specialty Certification, and lead author of Georgia Law of Torts: Trial Preparation and Practice. His Atlanta-based civil trial practice is focused on representation of plaintiffs in cases of castastrophic personal injury and wrongful death. He spent his childhood living at Mentone, Alabama, and attending school at Menlo, Georgia, in Chattooga County.